The Portuguese Communist Party (PCP) exposed EU’s disregard for national sovereignty and social rights. 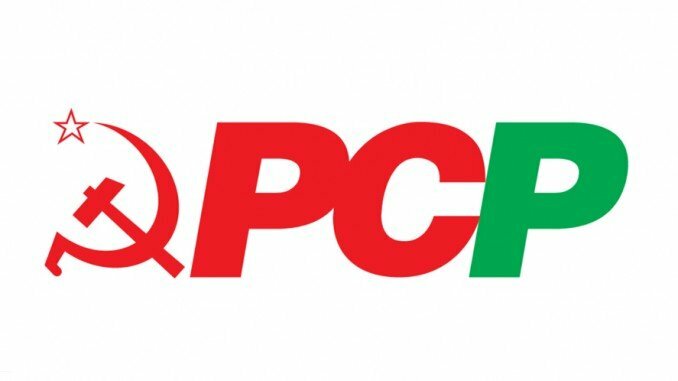 The Portugese Communist Party (PCP) strongly denounced and condemned the attacks ‘on democracy, social rights, fundamental freedoms and guarantees of the citizens in Hungary.’ The PCP also rejected that under the pretext of this situation the European Union (EU) tries to pave the way to increase its threats, blackmail, impositions and sanctions against the States and their peoples, which portrays the policies of the EU itself. The statement of the PCP said, ‘It is the deepening of the supranational character of the EU and its policies - determined by its great powers and great economic interests -, its increasing disregard for national sovereignty and social rights, which is paving the way for the advance of the far right and fascist forces in Europe.’ The PCP declared that it does not recognise ‘the EU's authority or legitimacy as a judge or even a reference as regards democracy and human rights’. According to the statement, ‘the intervention of the troika, particularly in Portugal, the xenophobic and exploitative nature of EU migration policies, the support given to fascist forces in Ukraine, the aggression against sovereign States – are themselves an evidence of this’. The PCP warned that the invocation by the EU of ‘the condemnation of populism and intolerable practices in Hungary’, rather than the rejection of those practices which it has widely promoted in many countries and situations is intended ‘to set a precedent for the arbitrary application of sanctions and impositions against the sovereignty of States’. The PCP reaffirmed its solidarity with ‘the communists and other democrats who in Hungary resist the policies promoted by the Hungarian Government and the EU’.